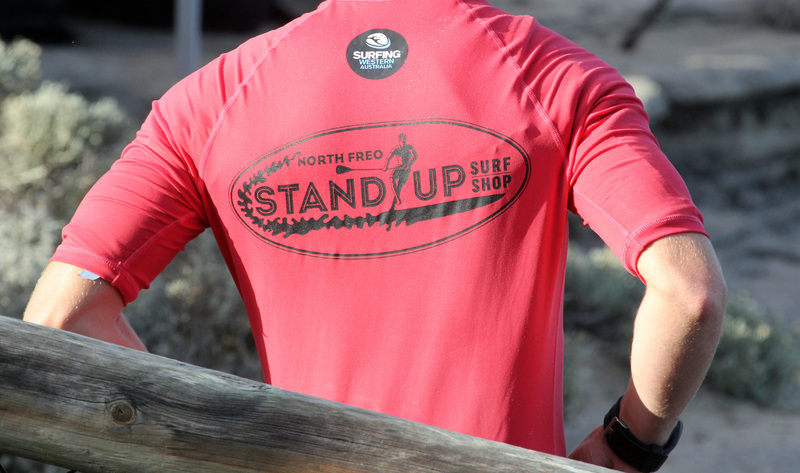 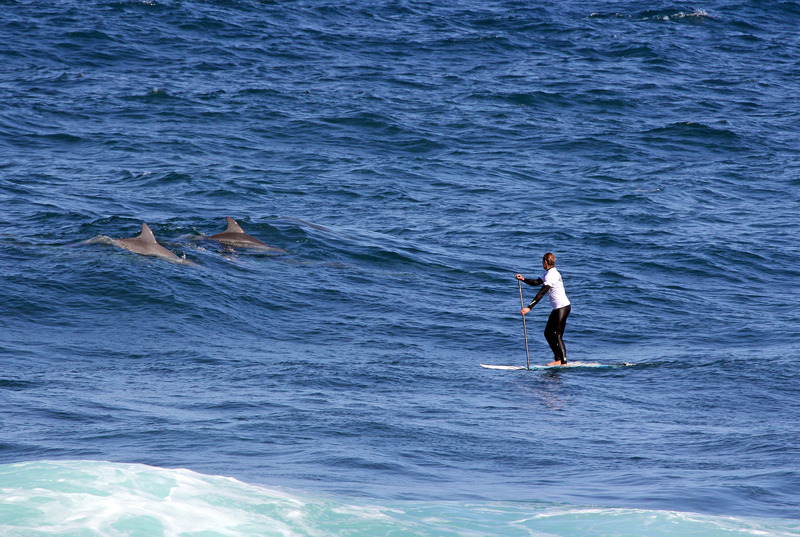 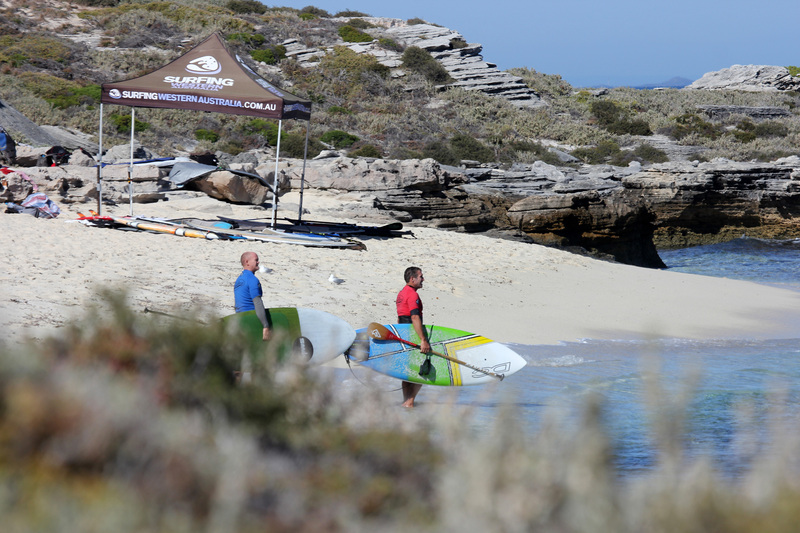 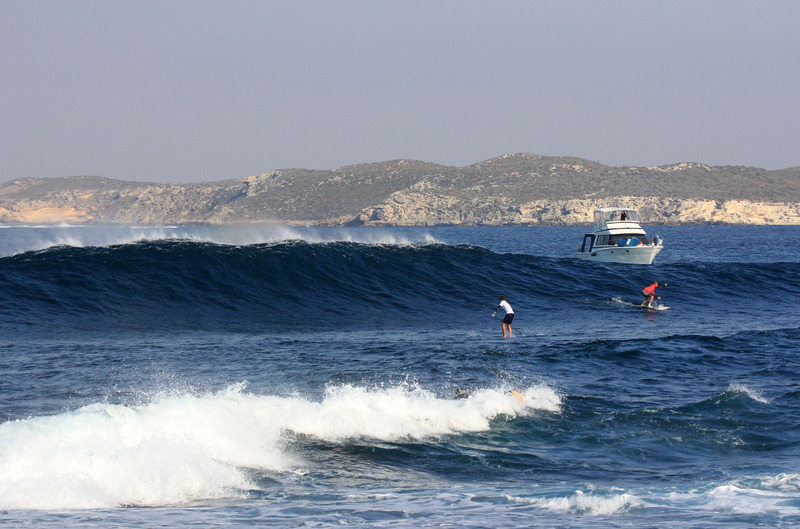 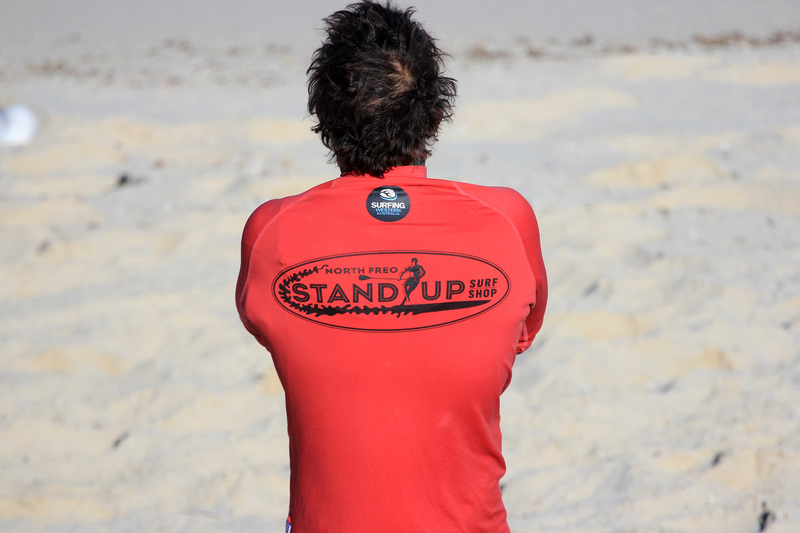 Western Australia's iconic and picturesque Rottnest Island is preparing to host to some of Australia's best stand up paddleboarding (SUP) talent, with the North Freo Stand Up Surf Shop Rottnest Classic and WA SUP State Titles set to commence later this week at Strickland Bay. 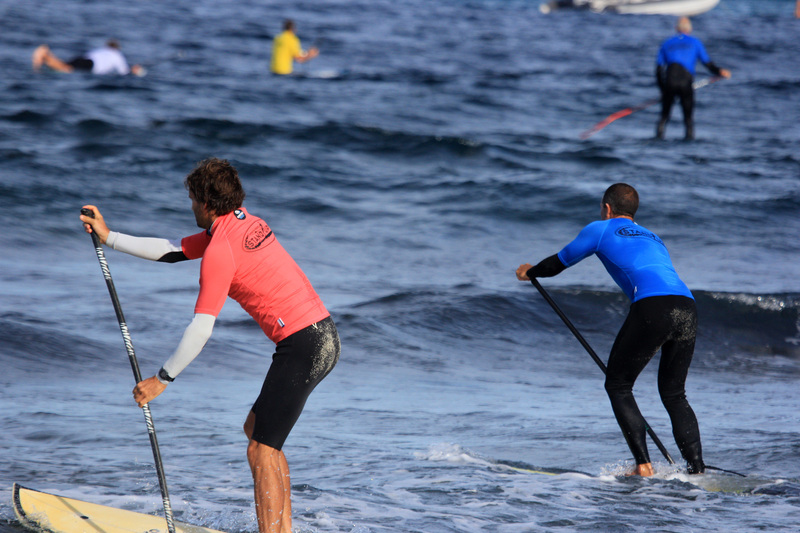 Combining both professional and amateur divisions, the Rottnest SUP Classic will run alongside the opening event of the WA SUP State Titles with close 70 registrations across all divisions. 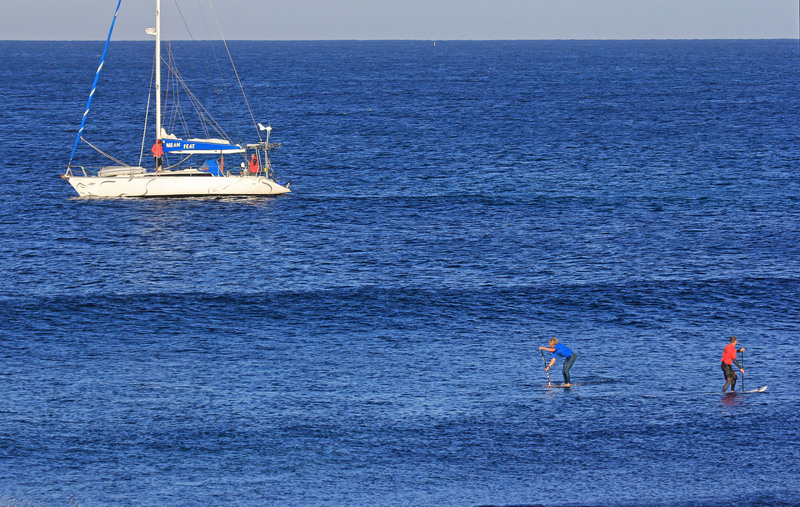 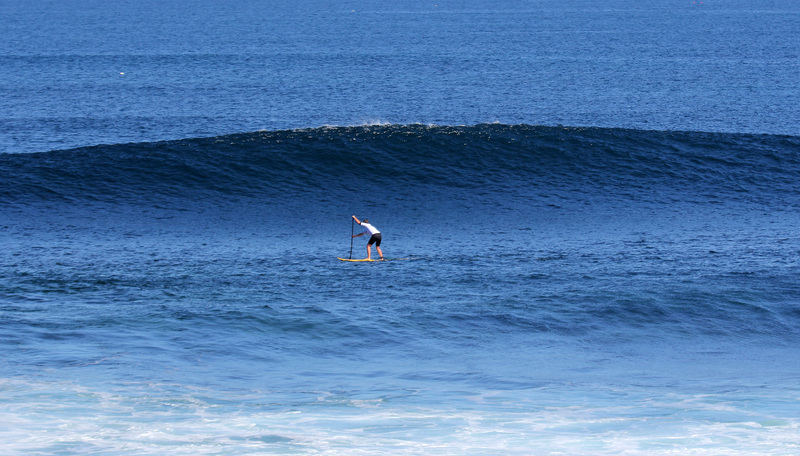 Competitors will converge on WA's favourite holiday island from right across the state and as far a field as New South Wales and Queensland to compete in WA's biggest SUP surfing event. 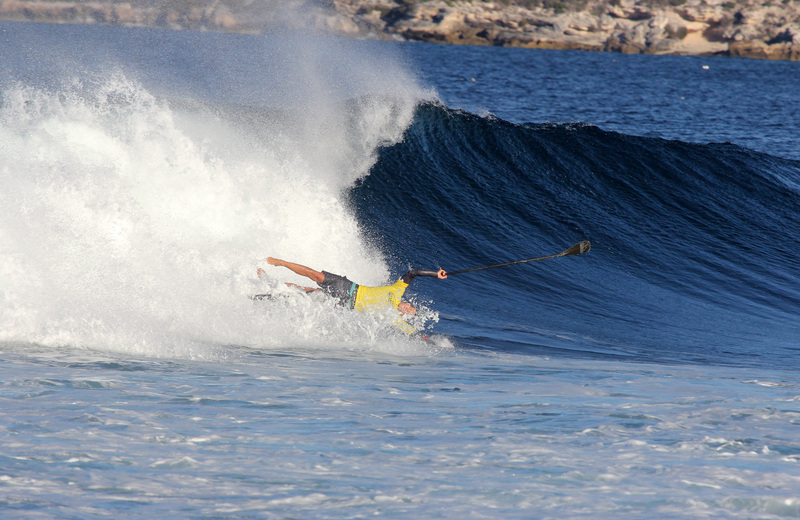 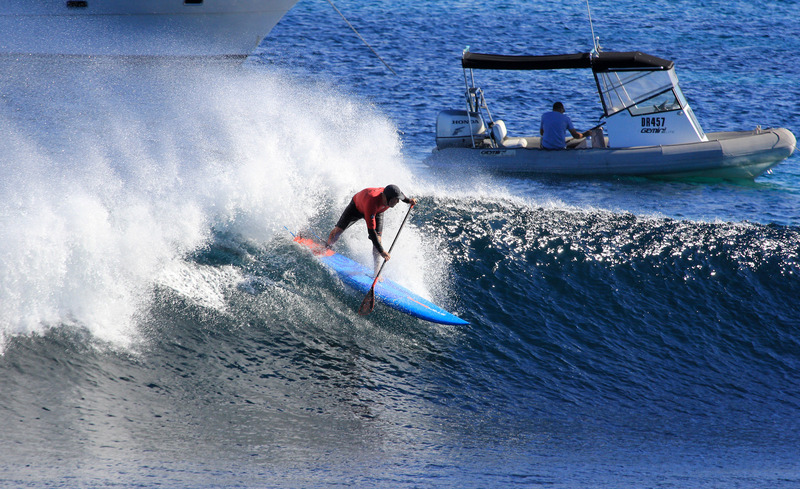 Boasting a rich prize purse of $5,000 as well as valuable qualification points towards the 2019 Australian SUP Titles to be held on Phillip Island, VIC the Rottnest SUP Classic will be once again be an exciting showcase of the world's fastest growing water sport. 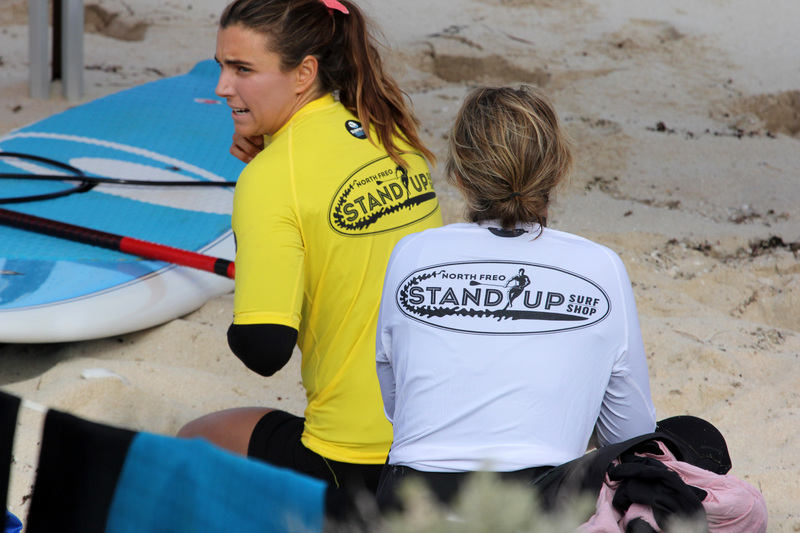 Headlining a classy field of talent heading to Rottnest this week include inaugural event champion's Justin Holland (Kingscliff, NSW) and Shakira Westdorp (Tugun, QLD). 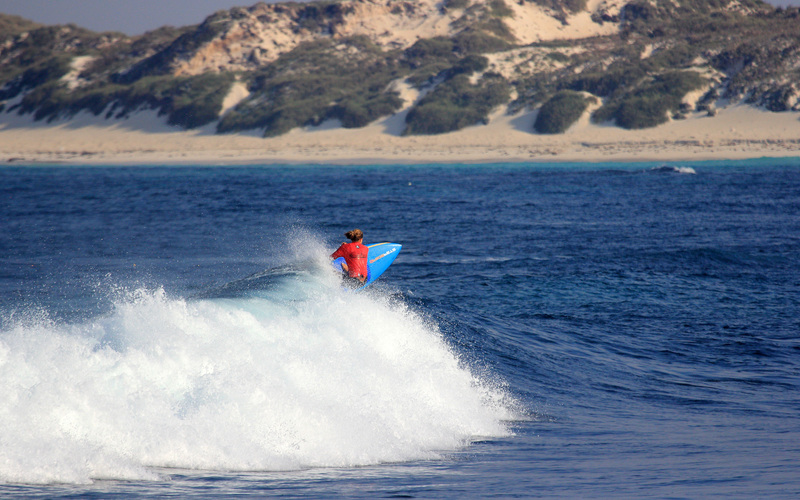 Westdorp is a three-time International Surfing Association (ISA) Women's SUP gold medalist and is the most successful competitor in the Rottnest Classic's history, winning the women's event three titles since its inception in 2015. 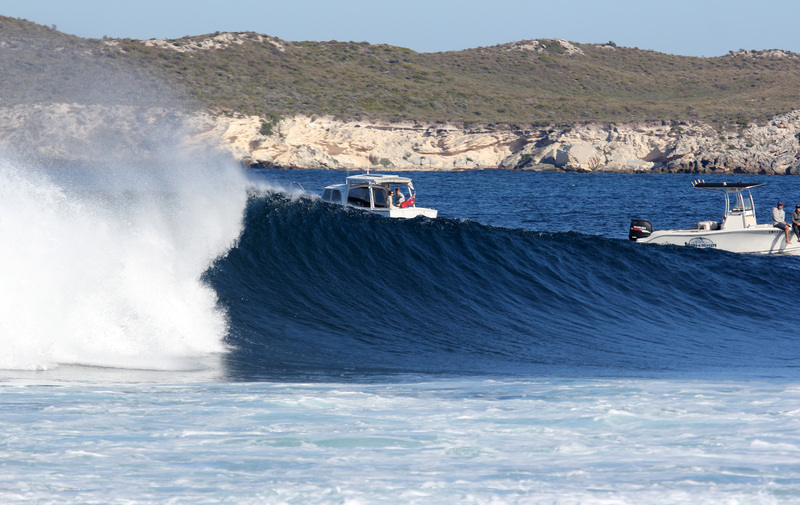 Inaugural Rottnest Classic men's champion and big wave charger Justin Holland is also excited to heading back to Western Australia. 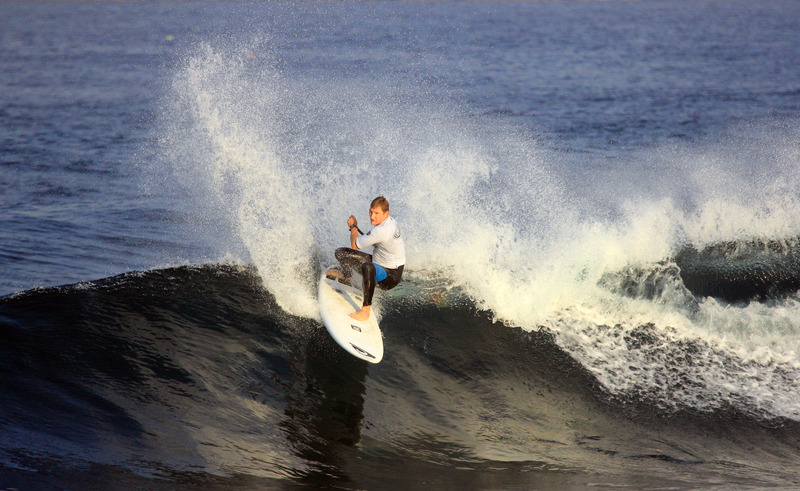 Joining Westdorp and Holland on the trip West are exciting talents James Casey (Collaroy, NSW) and Wes Fy (Mt Coolum, QLD) who will surely provide plenty of highlights. 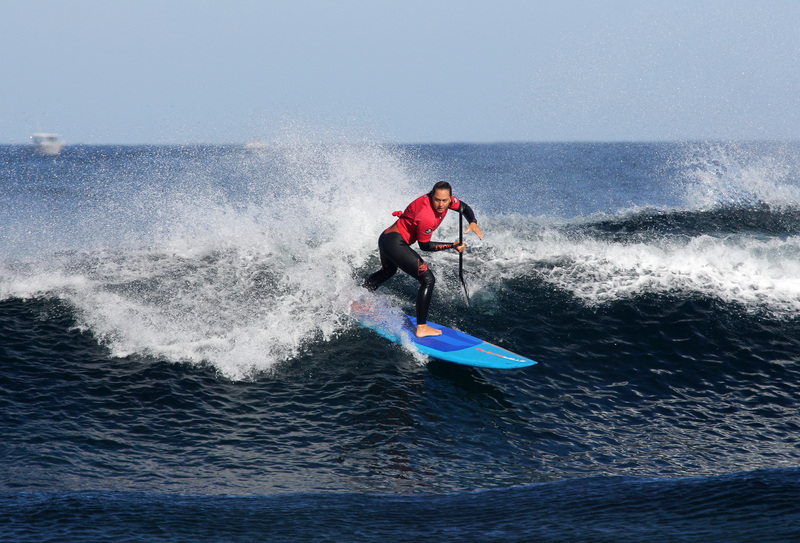 While leading the local charge will be a group of former State and National Titles winners including Susannah Wilson (Beaconsfield, WA), Chris Twomey (Karrinyup, WA), Narelle Kuppers (Margaret River, WA) and Peter Tomsett (Greenwood, WA). 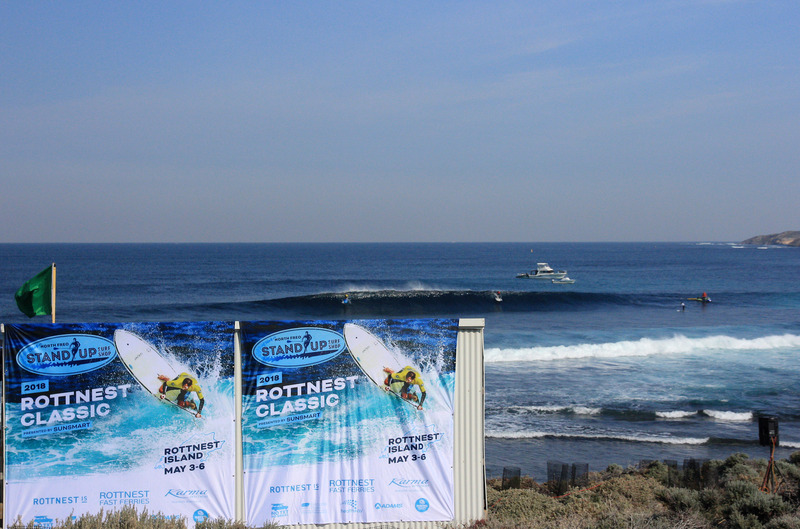 Strong winds and a building swell are forecast for Thursday with the North Freo Stand Up Surf Shop Rottnest Classic likely to commence on Friday when conditions begin to ease. 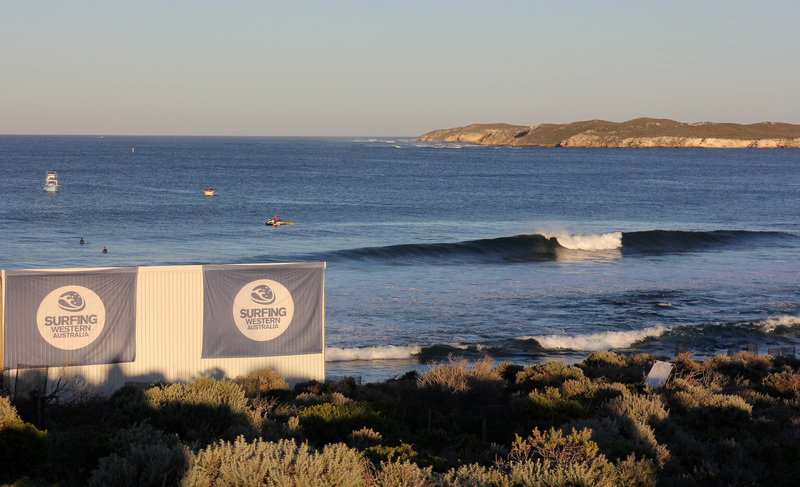 Finalists will be crowned on Sunday.